Lab-to-factory deals can work if structured correctly. 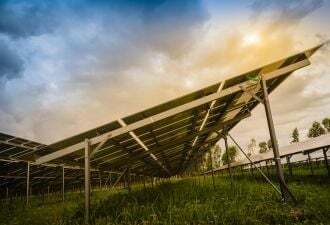 I recently learned of a compelling instance of U.S. government-funded clean tech research translating into widely commercialized technology through green patent licensing. Argonne National Laboratory announced last month that LG Chem and General Motors had completed licensing agreements to use Argonne’s patented composite cathode material in the lithium-ion batteries that power the Chevy Volt (see the press release about the Argonne-LG Chem agreement here and the press release about the Argonne-GM agreement here). Though perhaps old news, as pointed out in this Ceramic Tech Today piece, it still highlights the power of green patent licensing and strategic tech transfer. The licensed technology stemmed from early lithium-ion battery research funded by the U.S. Department of Energy’s (DOE) Office of Basic Energy Sciences in the late 1990s and subsequent development supported by DOE’s Office of Energy Efficiency and Renewable Energy. 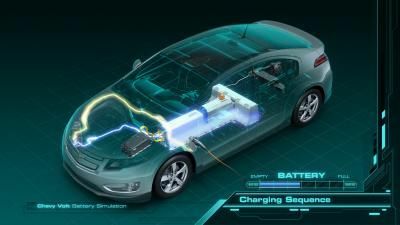 The technology relates to a two component layered composite structure used as material for a cathode, which is the positively charged part of a battery. A lithium-ion battery has a cathode and a negatively charged anode. When the battery is fully charged, all of the lithium ions are in the anode. When the battery is in use, the lithium ions flow from the anode through a thin membrane to react with the cathode, thereby creating an electrical current. The cathode technology is protected by a family of patents issued between 2004 and 2008, including U.S. Patents Nos. 6,677,082 (’082 Patent), 6,680,143, 7,135,252, and 7,468,223. According to the ’082 Patent, a major problem of layered lithium electrode compounds is that the transition metal cations commonly used tend to suffer from structural instability and chemical degradation. This invention addresses the stability of LiMO2 electrode structures [where M is a trivalent transition metal cation], particularly LiMnO2, and makes use of a Li2M’O3 component to improve stability. 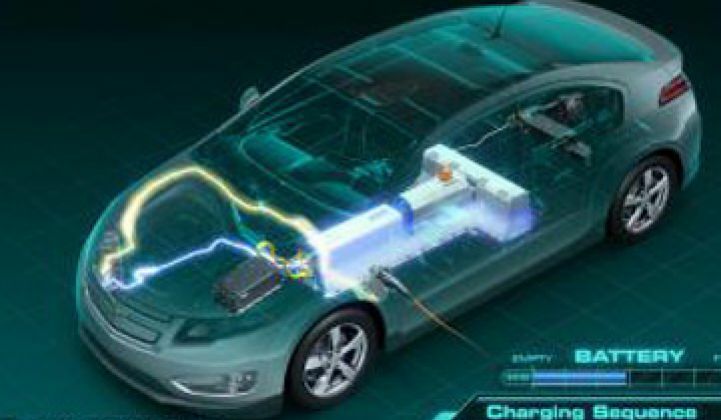 According to an Argonne press release, the patented cathode technology is now mass produced in the battery of the Chevy Volt. More than that, this story demonstrates the confluence of funding, research, IP, and commercial risk-taking that is necessary to bring new clean technologies to market.